What will your business use texting for? Customers and employees texting with each other is great for business but using personal cell phones to do so is unsafe. All texts with customers belong in your company network. 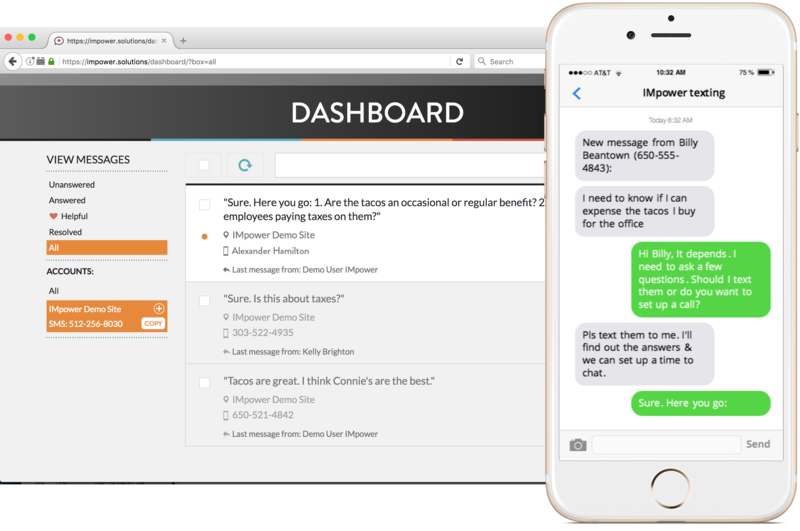 "It has really become the most effective way to communicate with our clients"
Texting reduces support costs and time to resolution by 20-50%. With an average score of 8.7, it's the highest rated support channel beating calls, emails, and live chat. 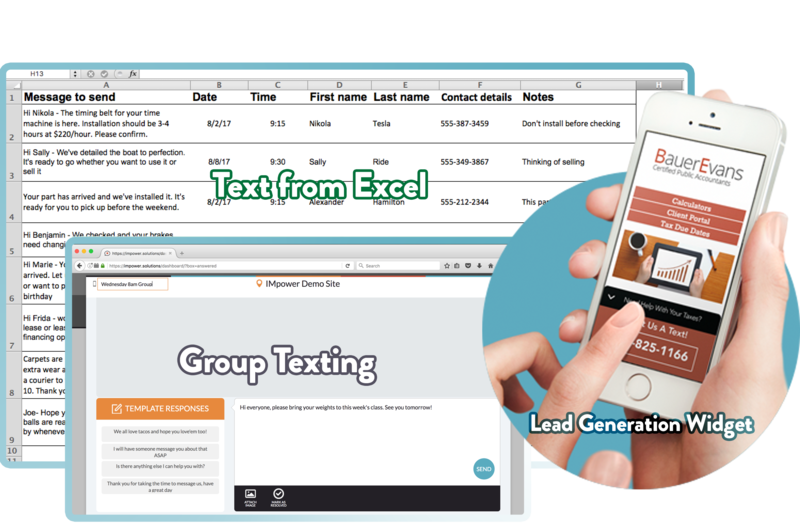 "The texting channel is a win for our customers and our agents. Good stuff"
"I Emailed 4 Places & Texted You. Your Text Came Back Before I Even Checked My Email. Blown Away. You've Earned My Business"
"I Used To Text Each Customer Manually. It Took Hours. 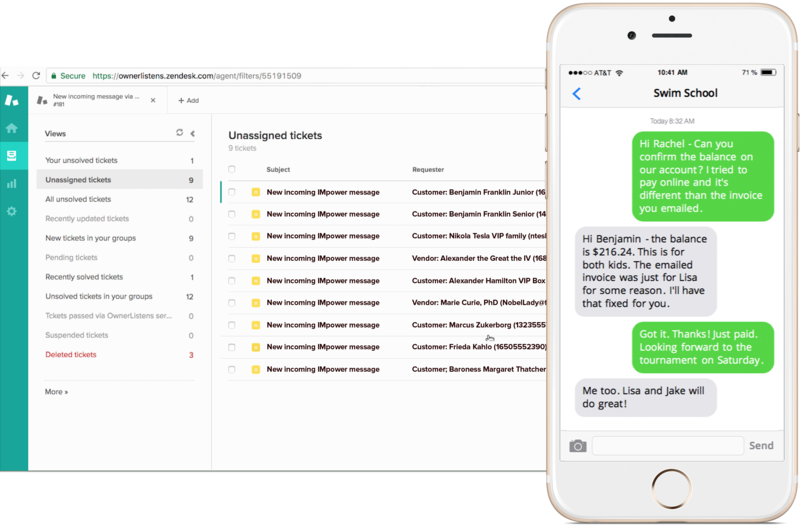 Now I Update The Spreadsheet In 10 Minutes And Forget About It"
"I Set Up Texting Groups For Customers, Employees, And Contractors. Everyone Stays Updated In Real Time Without The Inbox Clutter"
Have another use case in mind? It's probably possible!